On Tuesday, one person was re-hired and another fired. President Barack Obama was re-elected and will continue working for another four years. 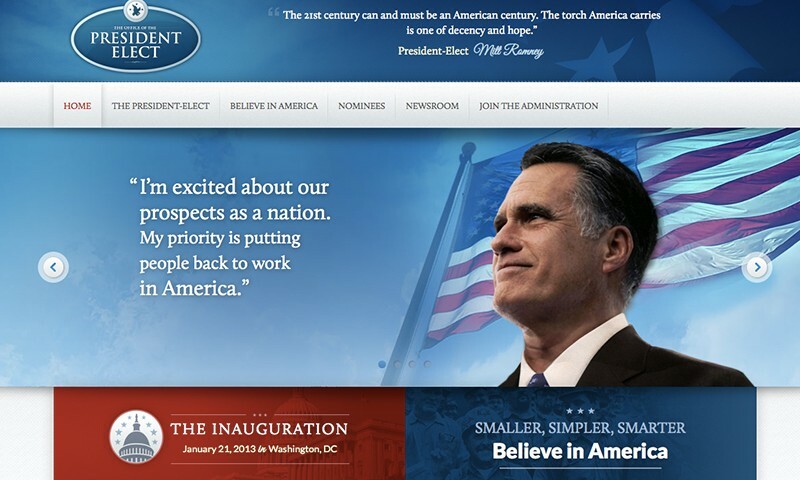 The person fired was a Romney staffer who accidentally published the website Mitt Romney had prepared in case he became president elect.